Warner Bros Pictures and DC Comics are all set to release their latest entry to the DCEU, Shazam! and now fans have the first entry of reviews of the film. So what do reviewers think of the onscreen debut of the hero originally known as Captain Marvel? Well, it looks like Shazam! has the required things for a hit film, which should not come as a surprise for those fans who have kept track of social media reactions to the film since last month. 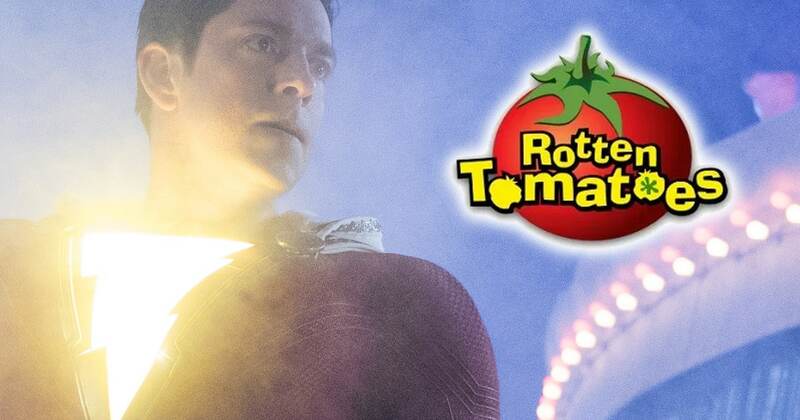 And the surprise for Shazam is that the film has landed with a near perfect score of 97% fresh on Rotten Tomatoes. Comicbook.com’s Brandon Davis loved the film, appreciating how it approaches the superhero genre tropes just to narrate a story about family. “Whereas several superhero movies offer up dishes of destruction and chaos, Shazam! stays focused on its characters as they fly through the air throwing punches at one another and pulling off unbelievable aerial and combat feats,” Davis wrote. “At no point does Sandberg blur the lines of what is happening on screen, nor does he destroy an entire city in having his hero clash with a villain. Instead, he puts epic action moments at the forefront paired with well-timed and delivered quips to make sure there is not one single dull moment throughout the entire run of the film. “By the time Shazam! comes to an end, moviegoers will definitely know this hero’s name and be eager to hear it shouted many more times. This might just be the most fun audiences have at the movies this year, and it’s proof that DC has another major winner on its hands. Shazam! is, quite simply, lightning in a bottle,” he added. 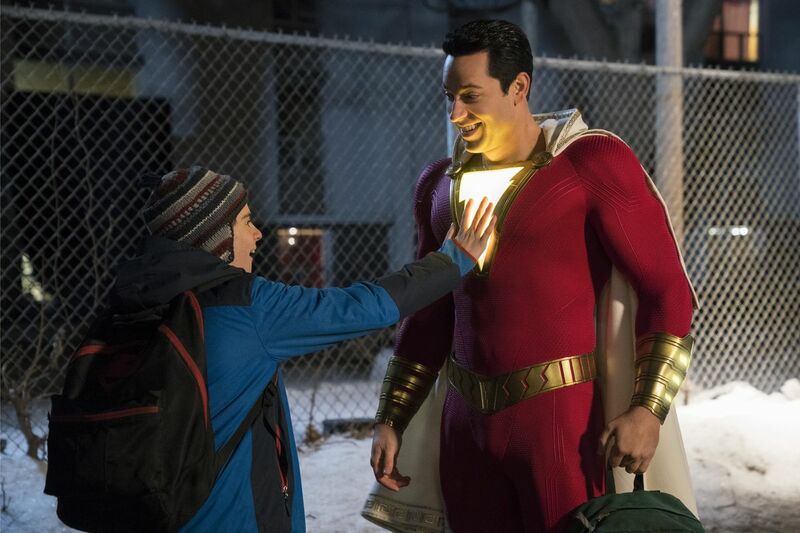 And Davis is not the only one, as most reviews indicate that Shazam is a hit among critics. It’s yet to be seen if Warner Bros has one more hit on their hands but it seems like the DCEU is getting back on its feet after the immense success of Aquaman and Wonder Woman.